 Top Wedding Trends from the Royal Wedding of Prince Harry and Meghan Markle | Luxury Toronto Wedding Planner | Devoted to You Inc.
Be true to yourself – We love the Duchess’s authentic style and being true to herself. From hair and makeup, to her wedding gown and accessories. Don’t try to make yourself look like a different person, but a better version of you on your wedding day. You don’t have to follow the wedding dress trends if it doesn’t work with your body type. Pick a dress that makes you feel confident in. Hire a good makeup artist that you feel comfortable with and know how to beautify you. You want to look natural in your photos and not regretting having too much makeup years after. Create a focal point – Decor may be grander in scale at the Royal Wedding, but what you invested in will be shown in all your photos. Invest in a focal point – whether it is the altar or the entryway where many photos will be taken. Did you notice that there were using folding chairs for guests at the church? Maybe it’s something only professionals noticed. 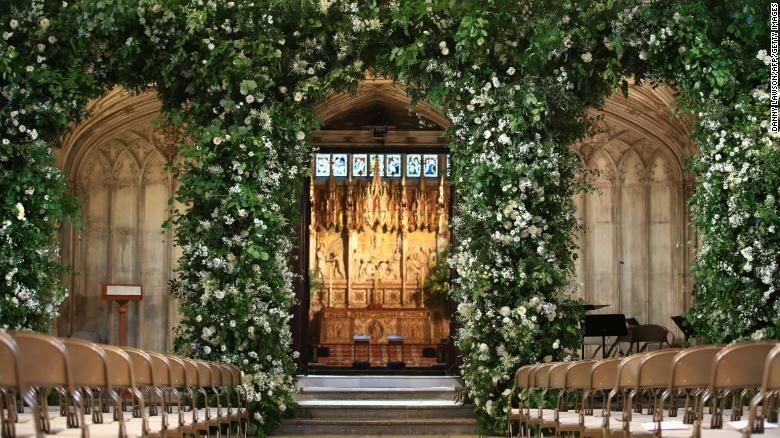 Do things with intention – This is what we love most about the wedding of HRH Duke and Duchess of Sussex. Everything is done with intention. The flowers that were chosen for the Duchess’s bouquet had such deep meanings behind it. The Duke of Sussex handpicked some of his the flowers from a Kensington Palace garden, which included forget-me-nots, one of Princess Diana’s favourite flowers. Portion of the flowers used at the ceremony were turned into handtied bouquets and delivered to patients at St. Joseph Hospice. The veil of the Duchess had incorporated flowers from each of 53 commonwealth countries embroidered on it. It added drama to her simplistic wedding gown. Whether you are only wearing it for the ceremony only or the whole day, it will complete your bridal look. We adored the beautiful children in the Royal wedding and were amazed how well they all behaved walking down the aisle together. Wonder how much practice they had to perfect the processional where all eyes were on them. Don’t stress too much about the children’s performance if you decided to include them in the bridal party. Sometimes it is beyond your control and their parents’ control. Just let them have their moments and try their best.